Shopping for insurance rates for cars online is no different from shopping for any other product on the world-wide web. Although since the mid 1990’s the internet has become the advertising mecca for most of the business in the US; many auto insurance agencies have not changed with the times. Founded in 1992; Combined Insurance Group, Ltd. (CIG) recognized in 1995 that the internet was going to change the complexion of the car insurance business and this is how auto insurance quote was brought online. Even with their expansion from Pennsylvania to New Jersey, Delaware and Maryland in 1994 – they established the internet domain www.cheap-auto-insurance.com. Their hope was to capitalize on the excitement of online advertizing. Sadly, it was not that exciting. 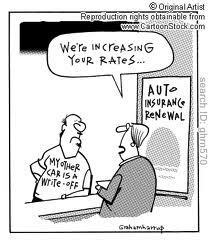 It was not until 1998 shopping for insurance rates for cars came into its own. 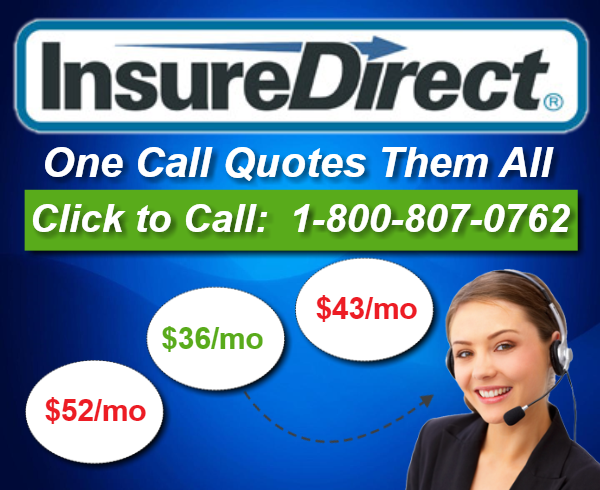 It was at that time Combined Insurance acquired the internet website www.insuredirect.com from Reliance Insurance Company after it was discovered the trademark was owned by CIG. If you want to receive the cheapest car insurance today – simply call (800) 807-0762.